Once you’ve purchased a car, you must become familiar with all the responsibilities that come with it. That includes auto insurance, which you need to shop around for and choose yourself. 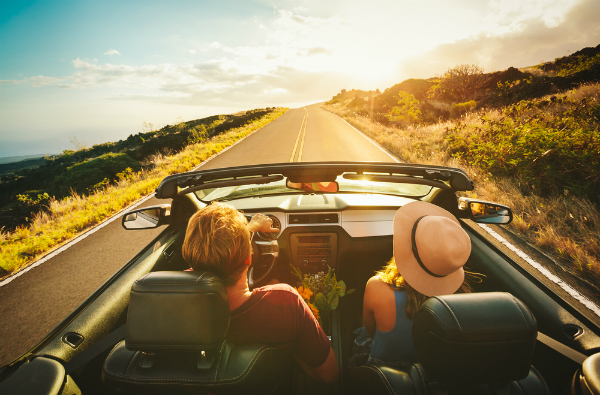 In California, it’s mandatory to have car insurance, so before you pick a great policy from our Santa Monica insurance center, it’s time to learn how it works. It’s better to learn before you need it than to figure it out on the fly after an unfortunate incident with your car, truck, van, or SUV! It’s important to know your needs and your budget before you shop for car insurance. After all, car insurance doesn’t cover 100% of the repairs required after a collision. You have to pay a certain portion of the damages, which is called a deductible. When you select auto insurance coverage from us, our Hawthorne experts will explain the deductibles to you so you can figure out which plan works best with your budget. A tip to keep in mind that if your deductible is higher, your rate (called a premium) will usually be a little lower, so be realistic about how frequently you’ll need to file an auto insurance claim. Your rate is determined by a number of factors, including your driving record and the kind of vehicle you’re driving. Once you’ve agreed to a deductible for your policy, that will be the amount you’ll pay should you need to make a car insurance claim. If your car is damaged, stolen, or declared a total loss, then it’s time to file a claim. It will need to be processed by the insurance company, which will then pay out the costs you need. It may end up with your rates rising, your car insurance company now sees you as a riskier driver. We know figuring out insurance can get a little complicated. That’s why we’re here! Visit Sully Insurance at either our Hawthorne or Santa Monica location and we’ll be happy to walk you through the process.